The event takes place on a National Trust property, which is a stunning old country house. 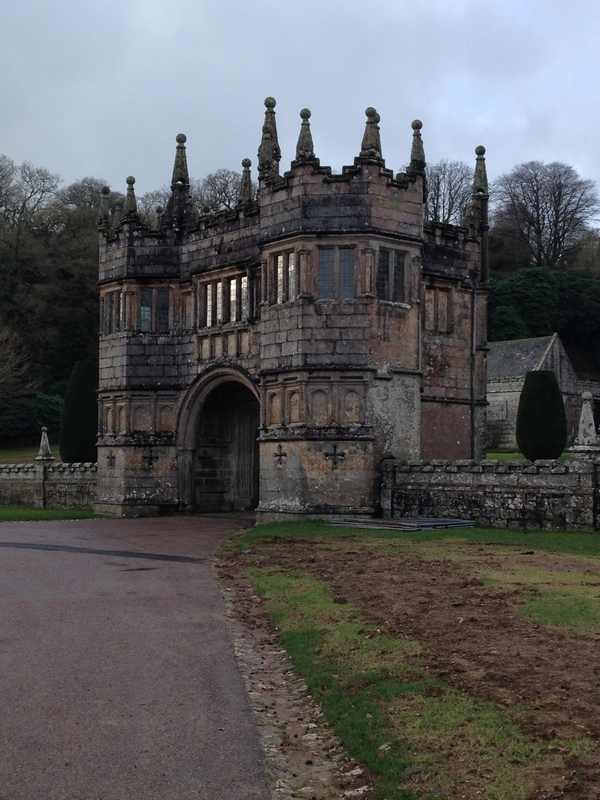 This photo of the gatehouse shows just how magnificent it is. This was a difficult award to decide on. 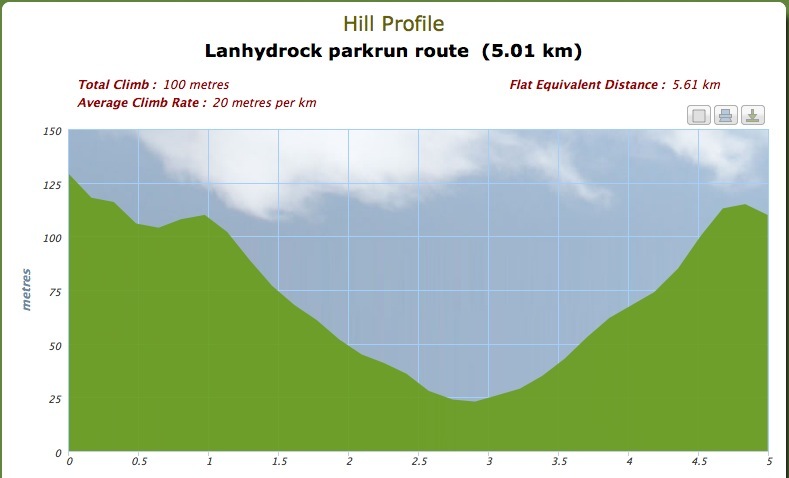 The profile of Lanhydrock parkrun made it a runner-up, but overall, I decided to present it to Adidas Thunder Run. This event is a 24-hour relay on a 10k cross country course. It has lots of different sections: uphill, downhill, short grass, compact ground, mud. The weather conditions were also quite warm. I ended up running 50k as part of a 7-person relay team. This was a tough choice as the only races that tend to have expos in the UK are marathons, and I only ran one this year (Brighton). 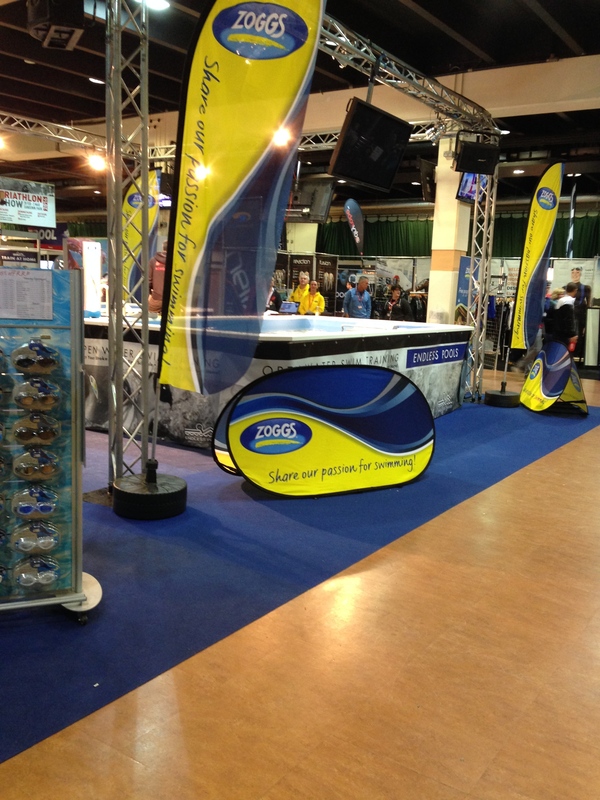 In the end, I decided to award it to the Triathlon Show with Primera Tri Expo as runner-up. 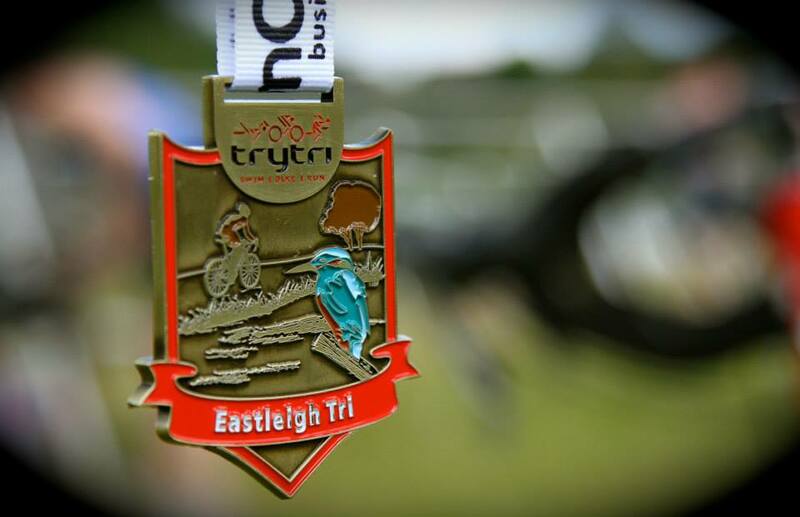 Braishfield 5 mile beer race – beer, cake and water – what more can I say? 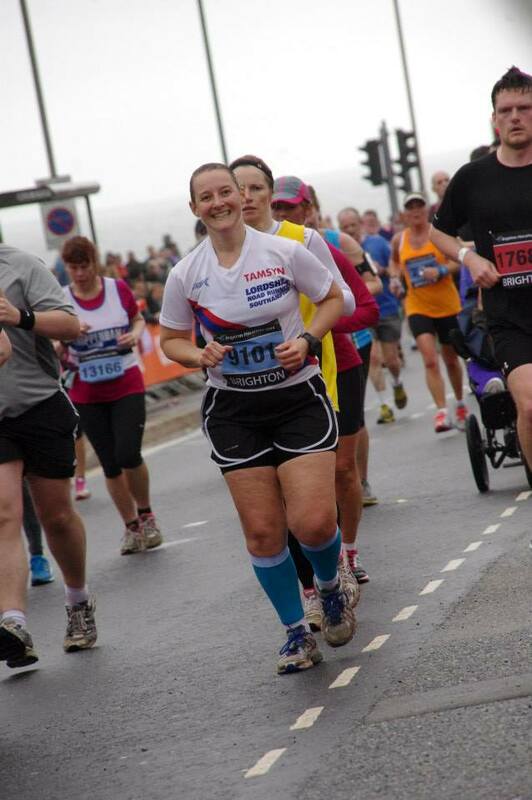 I really enjoyed taking part in Weymouth Half. 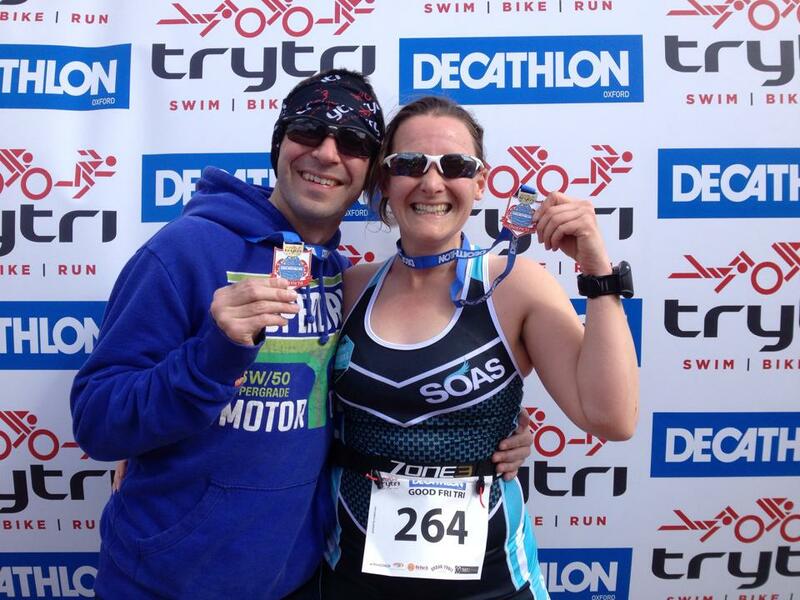 An advantage of taking part in triathlons is that the order of the disciplines is the same as my confidence levels. 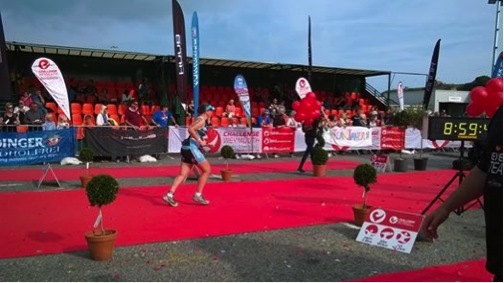 I started the day feeling nervous, but my confidence soared when I was on the bike and although my run didn’t go quite as I’d hoped, the crowds were brilliant. The whole event was amazing and I would recommend it to anyone. 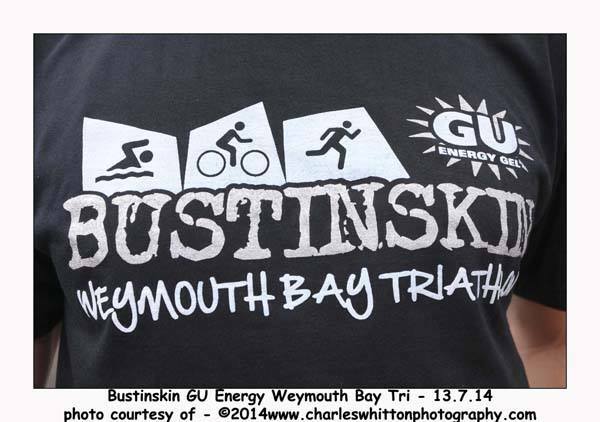 I loved the crowd support at Weymouth Half… but there wasn’t a huge amount of support out on the bike course. I’m awarding this one to Brighton Marathon as I desperately needed the crowd support during this race and it didn’t let me down! 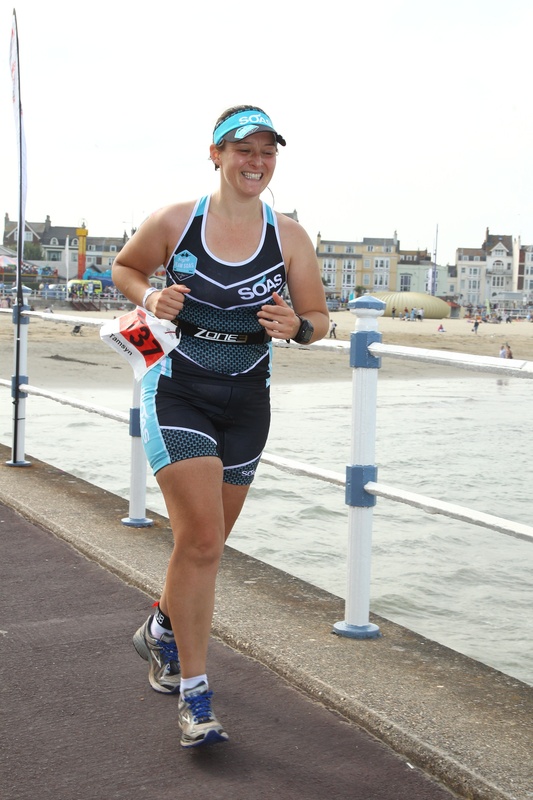 This has to be Weymouth Half – as someone who couldn’t swim 18 months before the race, it has taken a lot of hard work and determination to get to a stage where I could take part in this race. I also had various health battles this year, so I was proud to make the start line and even prouder to finish! 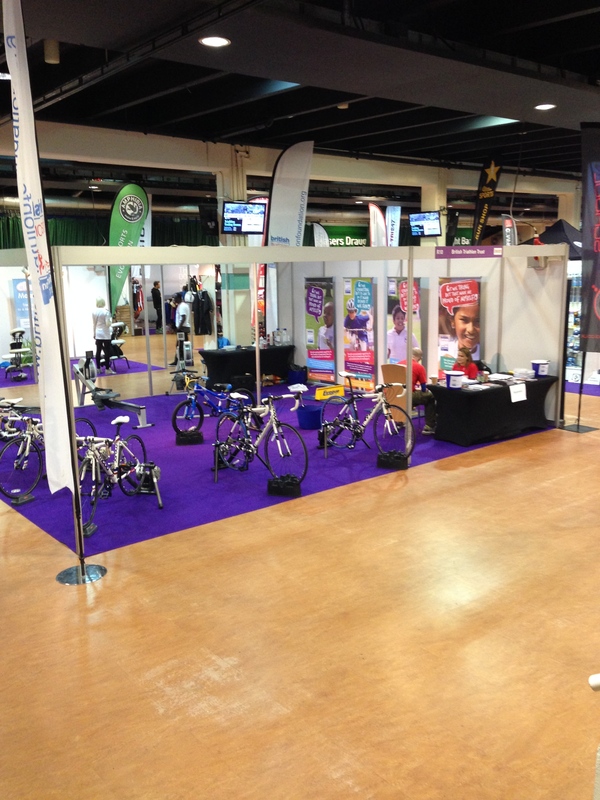 Which events that you took part in this year would you give prizes to? I love that gate house! That’s what I love about Europe…such classic old buildings that look so cool. 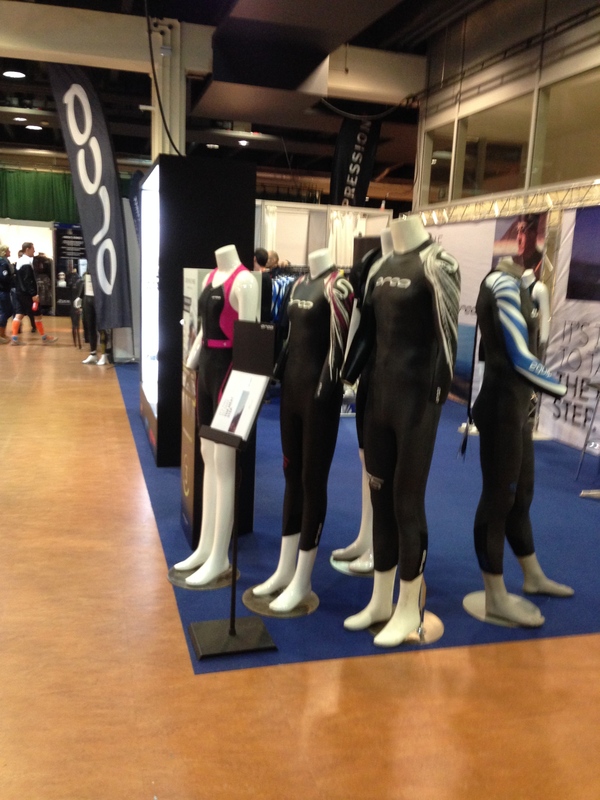 I’d love to try a triathlon…ha ha. I can’t swim though I’d need coaching for that. Your pictures are great. You look like you have so much fun at your races! Congratulations on your accomplishments this year! Thank you. I’m also so appreciative of friends who’ve come out to cheer me on – it’s so much easier to finish a race when you know there are supporters there! Is it a Ragnar relay that you do? They sound like so much fun. I’ve already signed up for Thunder Run for 2015, as it’s such an amazing weekend. I’ve not done a Ragnar Relay yet. We have a local one here in NC, Blue Ridge Relay. The 24 hour event we do is Crooked Road. A one mile loop that we just loop around for as long as we can. It’s individual vs a team.